At Meridian Dental Group, we aim to provide the most current and reliable services in the dental field. We have listed the most common restorative services below with brief descriptions. 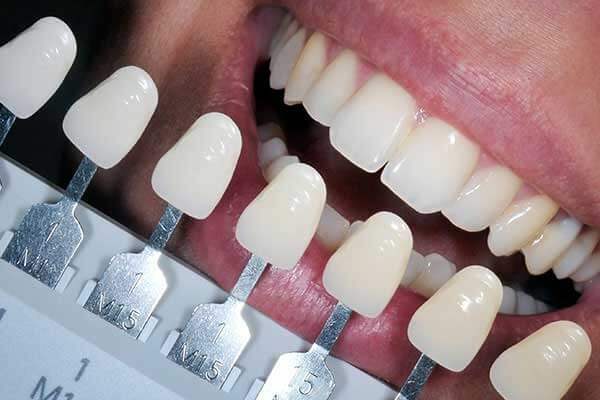 These are tooth colored fillings that are custom chosen to match and blend into your teeth so they are inconspicuous, unlike older amalgam (silver) fillings. Amalgam restorations containing mercury also break down over time leading to leakage of bacteria and decay under the restoration. 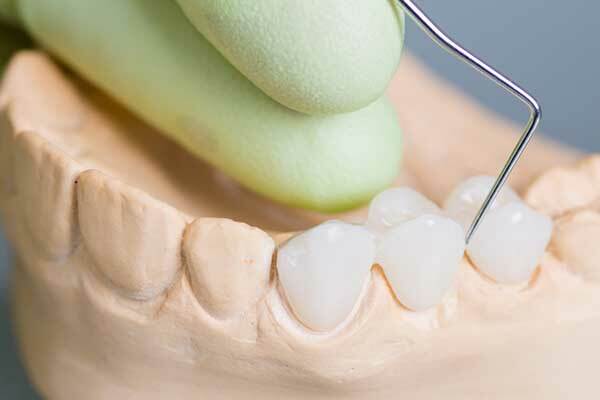 With composite restorations, they are bonded to the tooth structure which lessens the chance for leakage. When teeth have large amounts of decay, or when they have been fractured to the extent that too much of the natural tooth structure has been loss, and inlay or onlay maybe the solution. 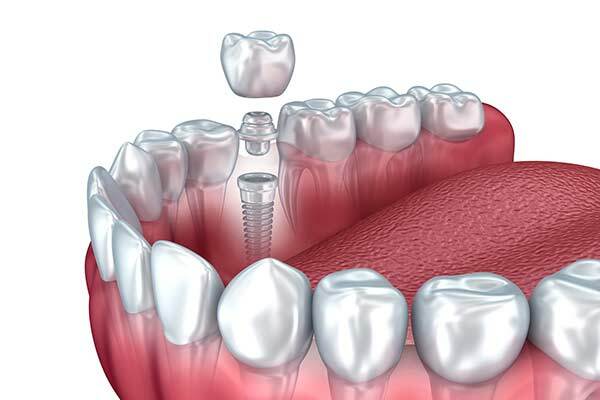 This procedure allows the doctor to conserve more tooth structure than placing a crown. Inlays and onlays can be made from durable porcelain and other non-metal materials that are custom matched to your tooth color. 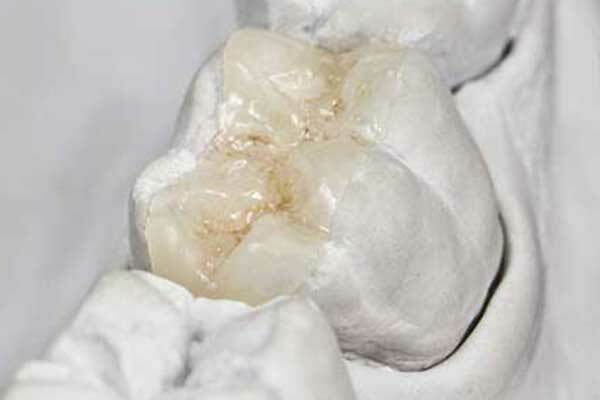 This restoration is then securely bonded to your tooth adding structural integrity while preserving as much natural tooth structure possible. They are virtually undetectable after placement. There are a multitude of options for crowns available for our patients depending on the dental situation and/or need. All crowns are full coverage restorations that help to restore broken down teeth to their original shape, form and function. 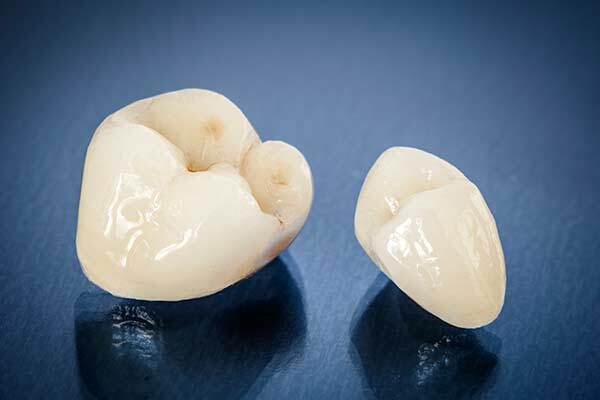 Non-metal crowns are aesthetically pleasing while still having the strength of traditional porcelain-metal crowns. The shade is custom chosen to blend with your teeth and with no metal they do not cast the dark black edges that some porcelain-metal crowns do.